The Charted Institute of Taxation (CIOT) has approached HMRC to demand that the development of the Real Time Information (RTI) system be accelerated. In a press release, the CIOT said that while the RTI has been successfully implemented in business across the country, there is still work to do on the side of HMRC, which needs to better deal with the data it receives throughout the tax year. HMRC has been writing to over five and a half million people who were under or over paid tax in the 2013/2014 tax year. "Employers have fulfilled their part of the bargain – they made a significant effort to switch to a new system of reporting PAYE in real time; now it is HMRC’s turn. Generally, the system is working well in respect of employer reporting but much work still needs to be done in developing the system for processing that information." The RTI allows payroll staff to report wage payments through Pay As You Earn (PAYE) on a weekly or monthly basis. Employers have been reporting with RTI since April 2013. The system was in part introduced to tackle the number of under and overpayments, or reconciliations, happening in payroll. After the first year of RTI, the number of reconciliations this year is up 0.3 million. From 5.2 to 5.5 million. Speaking to the Telegraph, the payroll expert and member of the HMRC RTI taskforce, Kate Upcraft said: "Taxpayers have spent hundreds of millions on RTI and employers have had to spend hundreds of millions to use the new system, so we are entitled to expect significantly fewer errors in the reconciliation process." Speaking to the Daily Mail, an HMRC spokesman said: "The effect of Real Time Information is not reflected yet as it has not bedded in but, over time, RTI will help to reduce the number of cases that have to be reconciled." 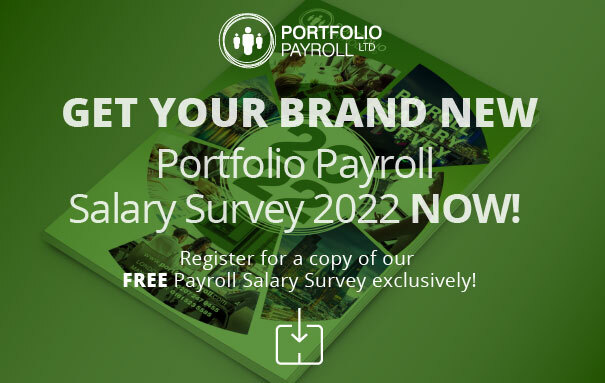 After the 14/15 tax year ends, people with jobs in payroll will compare the data with the previous figures to get a clear picture of whether or not the new system is truly helpful. Contact us on 020 7247 9455 or email us with any questions about the jobs, the duties and the work in payroll. For over 20 years we have helped business and candidates to 'perfect match' a role.